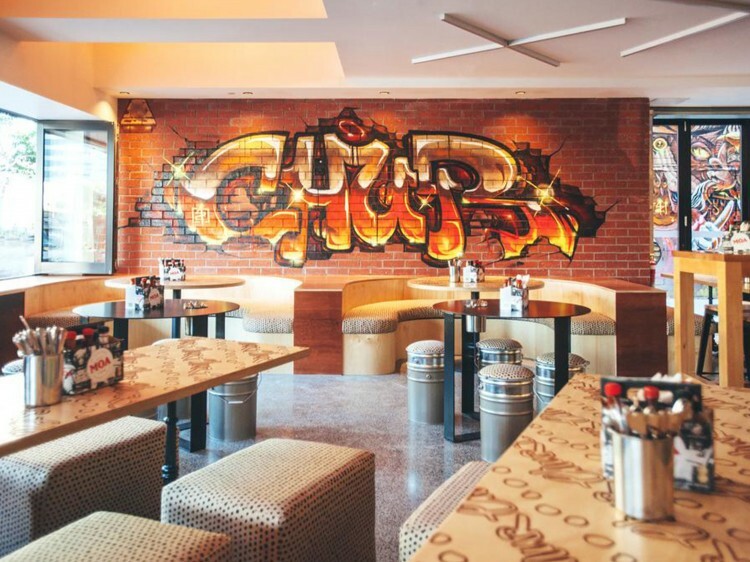 Ideally positioned in Brisbane's cultural epicentre, TRYP Fortitude Valley Hotel combines inner city living with everyday comfort, offering five different stylish and comfortable room types, all adorned with striking street art by Australian artists. 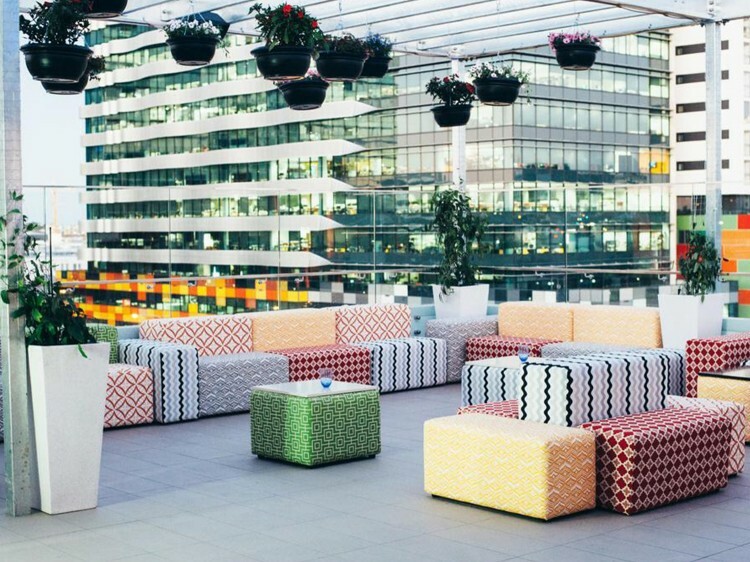 Be mesmerised by this boutique Brisbane CBD hotel as you immerse yourself in its first-class service, stellar location and quirky design. 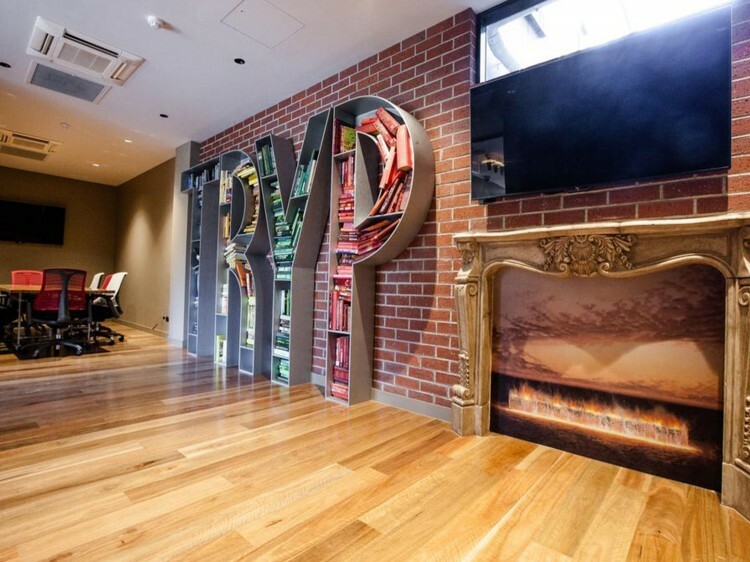 TRYP Fortitude Valley Hotel sits atop of one of the city's most interesting historical sites. The original building was once the clubhouse of the Royal Antediluvian Order of Buffaloes, the Brisbane chapter of an international and mysterious secret society. The unique character of the building has been artfully restored and provides a charming foundation for the hotel's alluring aesthetic. This boutique hotel propels you into a realm of playful contrasts, where a sleek inner-city location fuses masterfully with an edgy design. Mixing striking artwork with suave finishes, such as 150-year-old renewed timber flooring; the design showcases the contrast between the building's rustic elements and its clean lines and ultra-contemporary fittings. 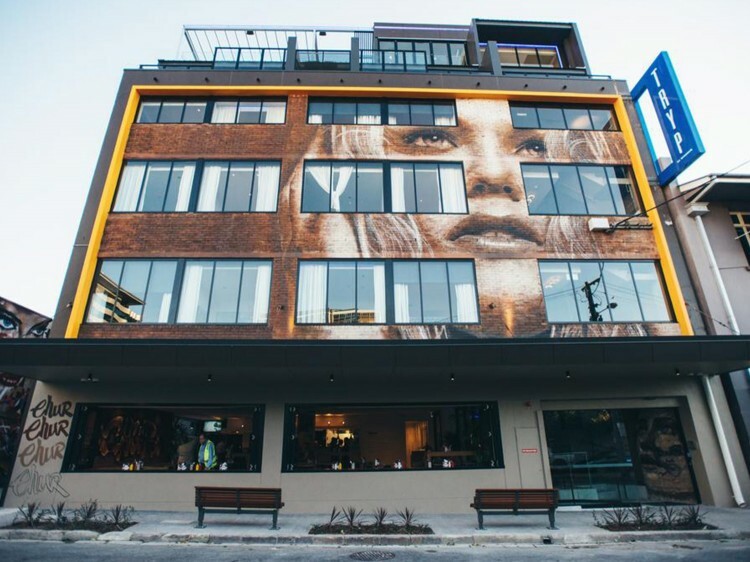 The Valley's only street art hotel has partnered with some of Australia's most creative personalities to create a distinctly Brisbane vibe. Fashion by globally renowned local designers Black Milk, delectable eats and drinks by hospitality legend Warren Turnbull, and street art by world acclaimed artists, Fintan Magee, Numskull, Rone and Beastman offer guests an exclusive and immersive experience. Choose between five sophisticated accommodation options and enjoy a range of comfortable and convenient services, from free Wi-Fi and an interactive LSP TV with movies on demand, to a Vittoria pod coffee machine and luxurious ZAMBELI amenities. Vittoria pod coffee machine . iPod docking station with Bluetooth . Zambeli amenities .